Lets you make program settings and enter license information. After downloading and installing NprTools, follow these steps to try it out. 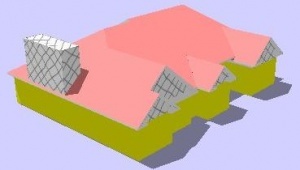 Load or create a small model with shadows. 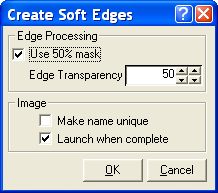 Click the soft shadows icon ( ) to load the soft shadows wizard. Use Medium Softness and Medium Shadow Spread for your first trial - it will merge about 25 images. 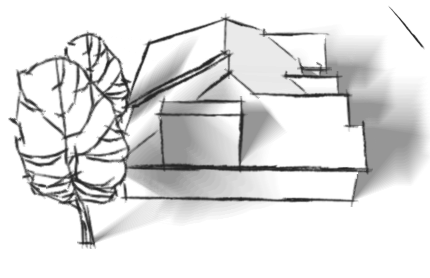 (Note: Sketchy Shadows do not work on the ground plane - you must have a face to cast Sketchy Shadows onto whe you want to test Sketchy Shadows.). 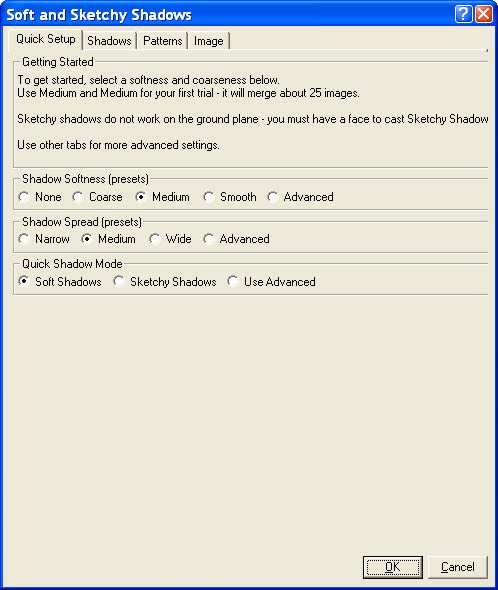 Load the Soft and sketchy Shadows dialog ( ). Soft Shadows created by merging images with different sun positions. 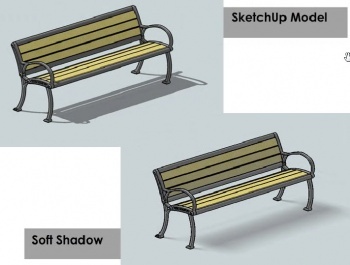 Soft Shadows creates an image from SketchUp with softer shadows from the sun. This is accomplished by merging images with sun sun set to slightly different dates and times. Sketchy Shadows adds a pattern to the model to be used for the shadows. 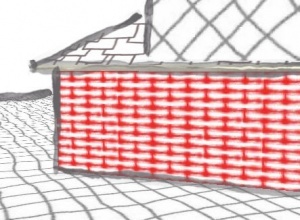 - Creates new textures from standard patterns and SketchUp Sketchy Styles. - Select from 132 Crayola® colors and use a special Crayon Style for display. 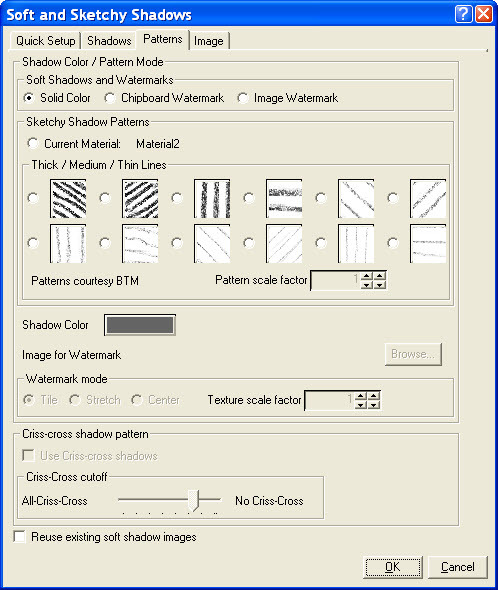 - NprTools includes an algorithm borrowed from Paul Bourke's Article for making patterns tileable. 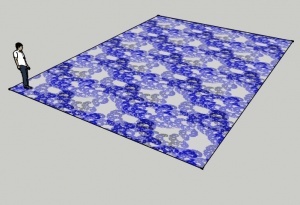 Any pattern can be converted into a Tileable Texture. 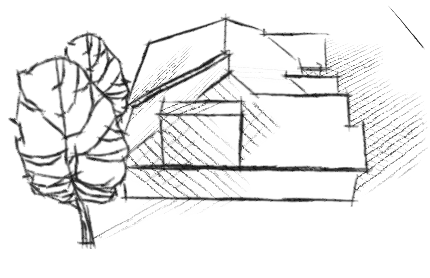 Lines mode - no faces or materials. Face mode - no edge lines. 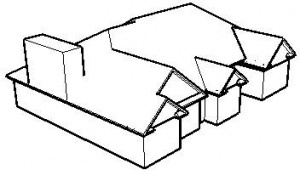 - Saves images from your current model in several modes. 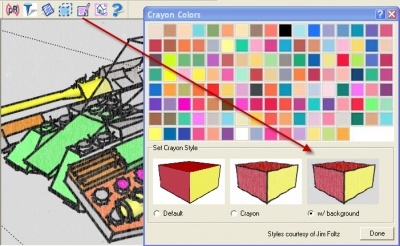 (Usually for use combining them later in Paint Programs).